Warner Bros. Records is pleased to announce that it has signed all-girl pop group L2M (which stands for “Listening 2 Music”) to its roster and will release their debut single, “Girlz,” via all digital retailers on January 15th. 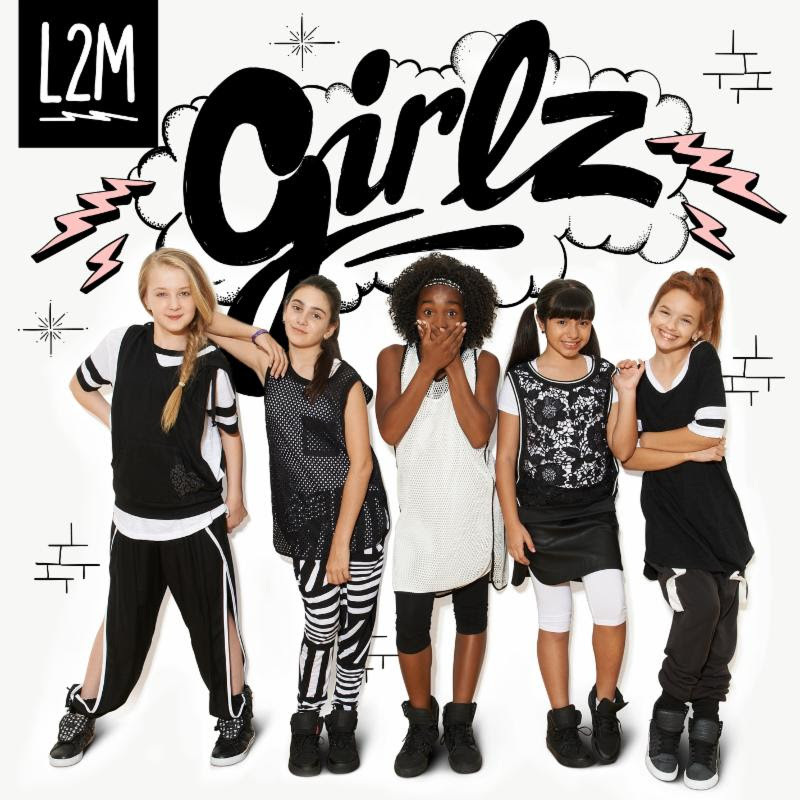 The group’s official website – www.L2MOfficial.com – launches today and features a clip of the buoyant music video for “Girlz”. All five members of L2M are experienced singers, dancers, and actors, who have undergone intensive recording sessions, vocal and dance lessons, and acting training alongside their daily schoolwork to prepare them for international pop stardom. Mariangeli, 12, is an exceptional singer who has racked up over 100 million views for her videos on YouTube. 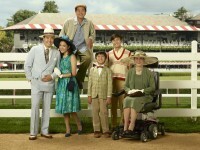 McKenzie, 11, is an experienced actress who has filmed for Disney. Tati, 12, is a professional dancer who assists top name choreographers. Jenna, 11, and Lexi, 11, train at the same performing arts school in Dallas, Texas. Jenna is a first class softball player and Lexi designs her own fashion line. Girlz 4 Life will be available for purchase on Blu-RayTM, DVD, and digital HD from LEGO®, Warner Bros. Home Entertainment, and M2 Entertainment on February 2nd. The group has recorded a full album of songs, many of which are featured in forthcoming episodes of the LEGO Friends TV shows.